Walking distance to the newly opened IKEA (largest in the world! ); minutes away from the immensely popular Burbank Town Center and Burbank Empire Center, Glendale Galleria, and Americana at Brand. 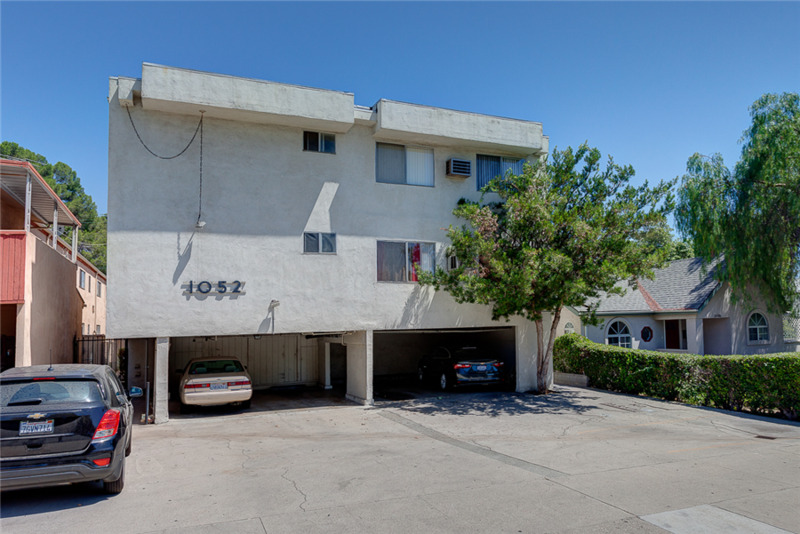 The Growth Investment Group is proud to offer ELM APARTMENTS – 1052 Elm Ave, a very well maintained 10-unit apartment investment located in the highly desirable City of Glendale, CA. The property is strategically situated near luxurious amenities, dining, and upscale shopping at the Glendale Galleria and Americana at Brand, and just a few miles northeast of Hollywood, known as the “Media Capital of the World” and Burbank, home to Walt Disney and Warner Bros. Studios. 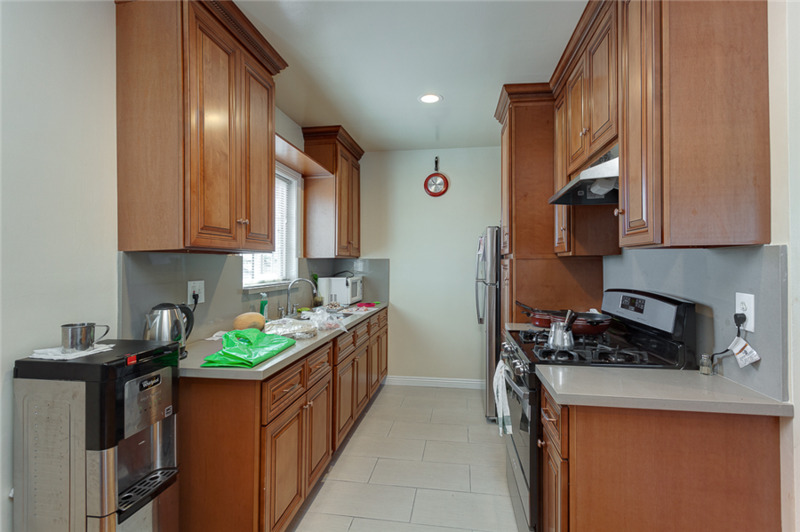 It is minutes to the largest Ikea in the world, Burbank Bob Hope Airport, Home Depot, Kaiser Permanente Medical Center, Department of Motor Vehicles, Costco Wholesale, and two major shopping centers. The landmark Burbank Town Center, offers more than 170 retail stores, restaurants, and entertainment venues, including Macy’s, Sears, Bed Bath & Beyond, Barnes & Noble, and AMC Theatres where surface lots and garage parking is free. The Burbank Empire Center is one Los Angeles’ largest grossing shopping centers, featuring Walmart, Target, Nordstrom Rack, Best Buy, Lowe’s, Outback Steakhouse, Olive Garden, and many more. 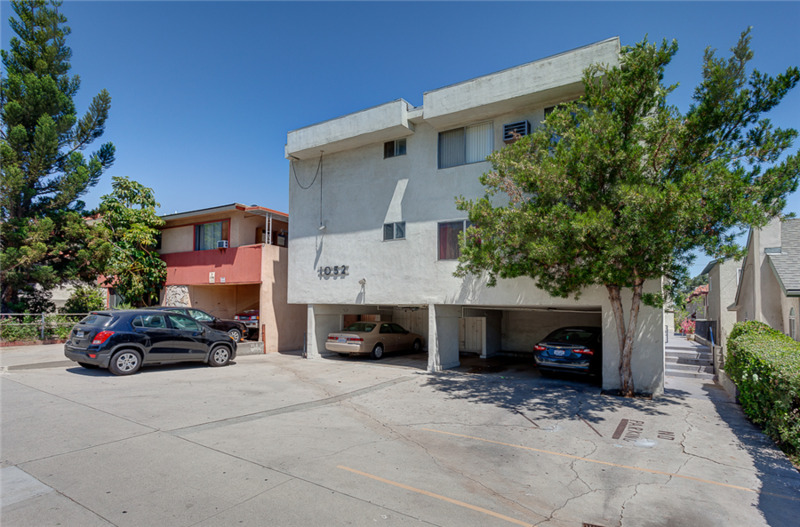 This prime Value-Add opportunity is perfect for an experienced value-add investor looking to acquire a superbly located apartment property and maximize its income potential. This property has been under the same ownership since 2004. The units are currently leased to long-time tenants on a month-to-month agreement below market rents. The property is NOT subject to rent control and presents an excellent upside rental potential for a savvy investor to capture. 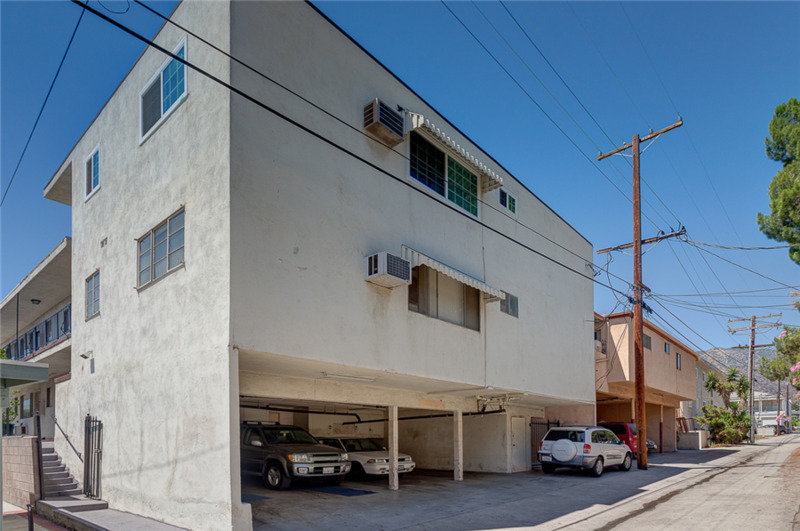 The property is two-story apartment community that was built in 1963. 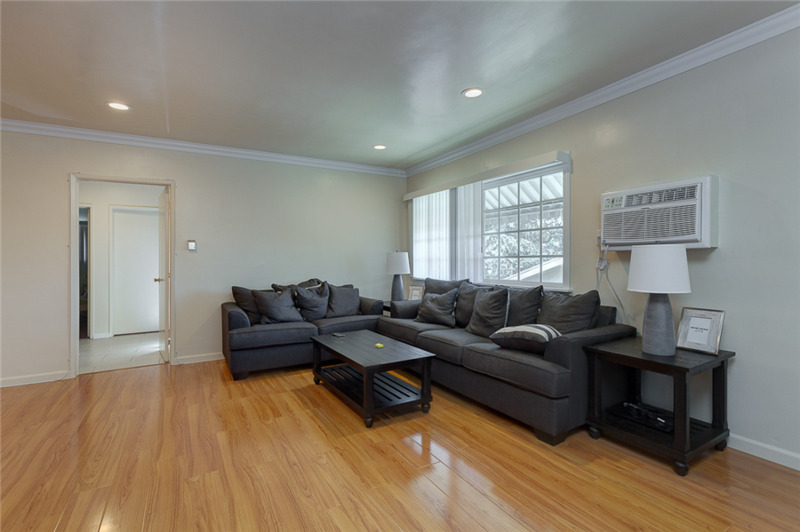 It is situated on a quiet, residential street surrounded by other condominium and townhome communities. 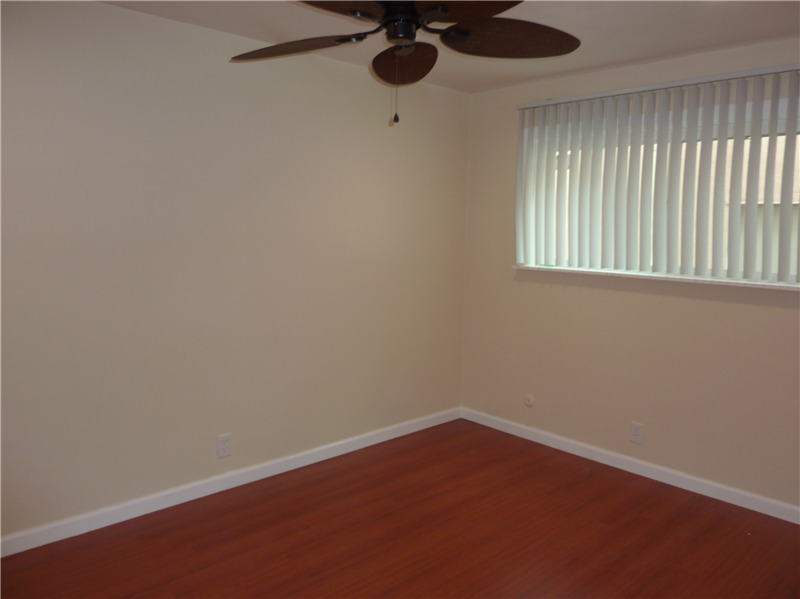 It offers a superb unit mix of ALL (10) 2 bed + 1 bath units with a total of 12 parking spaces. 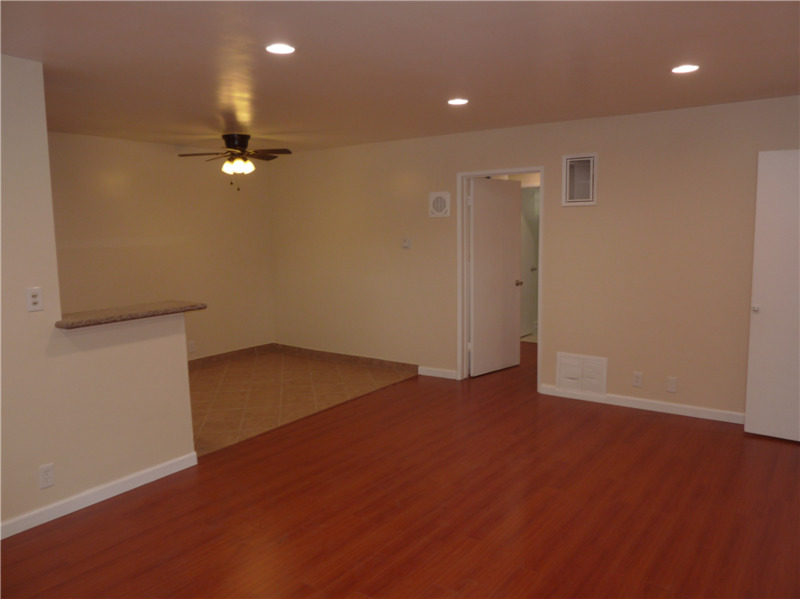 It is situated on a lot size of 7,973 SF with a total building size of 9,716SF. Parking is provided by 9 marked parking spaces (8-tuck under and 1 open space) and 3 unmarked spaces in the front and the back. 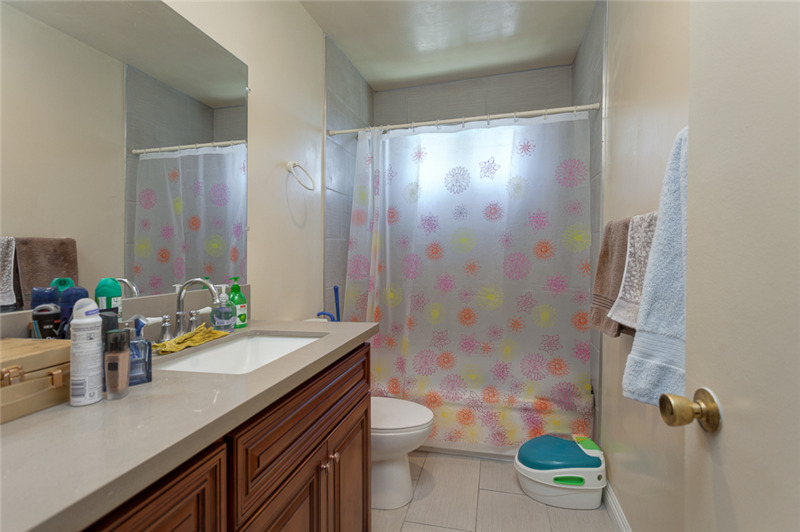 Each unit is separately metered for electricity with a shared laundry area. 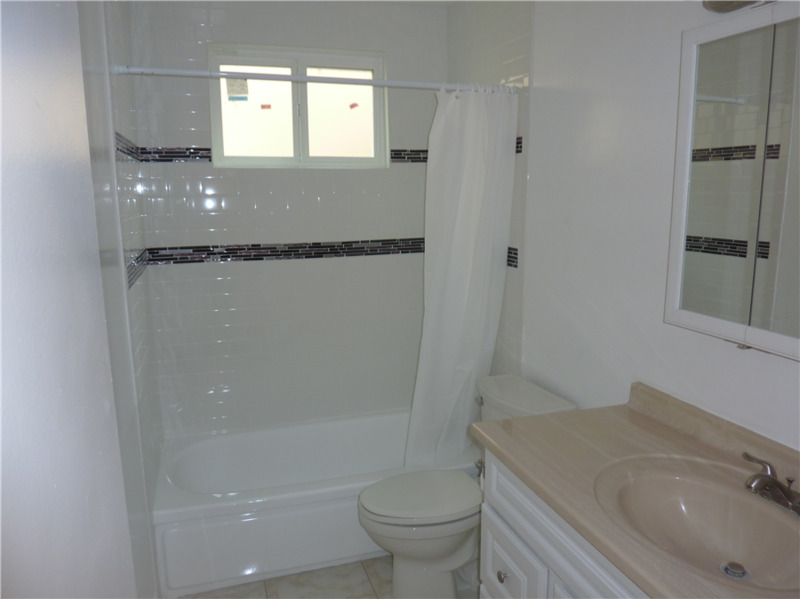 The property has been well maintained throughout current ownership with no known deferred maintenance. Some of the most recent capital improvements are new horizontal plumbing and NEW ROOF. 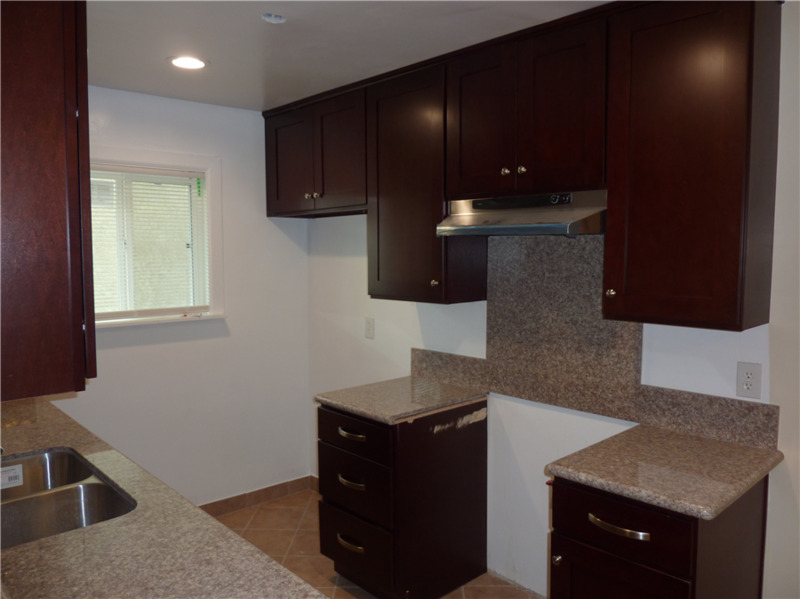 Each unit has a spacious layout and some units have been updated with laminate wood flooring, granite or quartz kitchen countertops, refreshed kitchen cabinets, recessed lighting, smooth ceilings, windows A/C in living room, ceiling fans in bedrooms and tiled bathrooms. 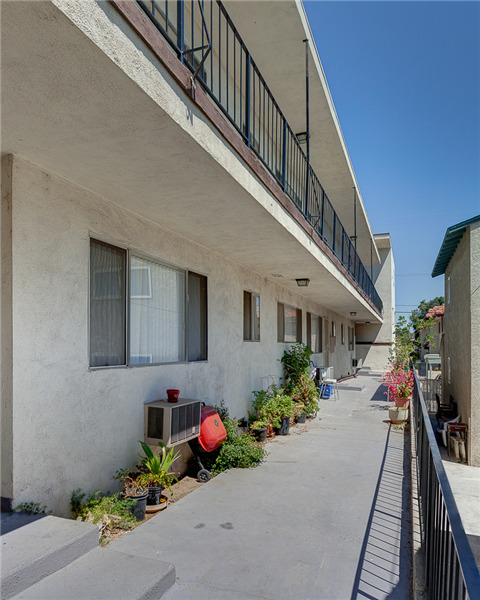 Elm Apartment is located in the prestigious city of Glendale, near Burbank, below Glenoaks Boulevard. Glendale is Los Angeles County’s third largest city, with a population approaching 210,000. 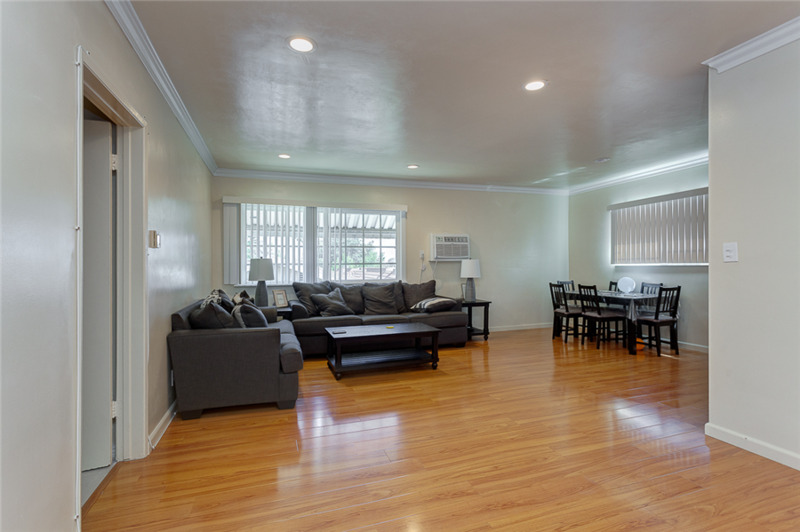 It offers excellent access to two major freeways in the area (5 FWY and 2 FWY) providing superb access to other parts of Greater Los Angeles area. It is located within the sought after Glendale Unified School District for Balboa Elementary, Toll Middle School, and Herbert Hoover High School, known for their Scholastic Bowl Championship awards. 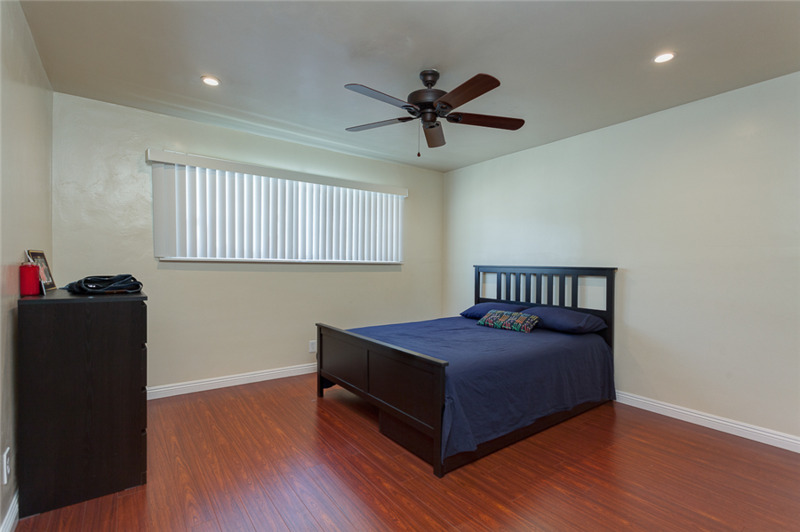 The property is located approximately nine miles north of downtown Los Angeles and close to freeways that offer quick access to business, recreational and other locations throughout Southern California. Glendale is a progressive community that offers the best in urban-suburban living and is an optimal location for successful businesses large and small. Widely respected for its well-managed municipal government, police and fire protection, excellent schools and medical centers, Glendale is one of Southern California’s retail shopping destinations, along with centers for banking/investments and entertainment. With an ideal climate and picturesque setting, it’s no secret why Glendale is called the “Jewel City.” In 2014, Glendale was named the ninth-safest city in America according to a report published by 24/7 Wall Street. Also in 2014, real estate company, Movoto, utilized FBI crime data to conduct a study and concluded that Glendale is the safest mid-sized city in America.